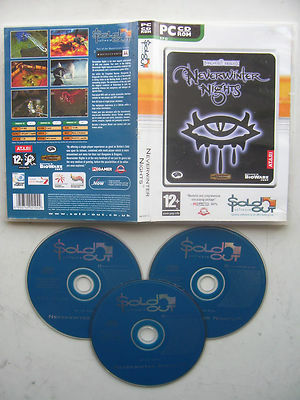 Neverwinter Nights is the most eagerly awaited 3D RPG ever created . Four years in the making, Neverwinter Nights features beautifully rendered real 3D environments and a revolutionary game editor. Set within the Forgotten Realms (Dungeons & Dragons 3rd Edition Rules), the city of Neverwinter is falling victim to the Wailing Death, a deadly, all consuming plague. The adventures of the city need the magical creatures of Waterdeep to cure the spreading disease but conspiracy and betrayal are against them.